Among our wide range of industrial fans you can find centrifugal fans with direct drive and simple suction of radial impellers for material transport. In our product catalogue you will find pulley and belt drive solutions and centrifugal fans with direct coupling. The centrifugal fans with direct and simple suction coupling are made of steel plate protected against corrosion by cataphoresis and polyurethane paint treatment. These fans can transport air at temperatures between -20ºC and +60ºC. The motors of these fans are IE 3 high-efficiency 2-pole motors with three-phase supply voltage. Upon request, these fans can be manufactured in different construction materials, in 60Hz versions or painted in different RAL, among many other configurations. The fans of the KB range for the transport of material are made of steel sheet steel protected against corrosion by means of cataphoresis and polyurethane paint treatment. These fans can transport air at temperatures between -20º and +60ºC continuously. Upon request, these fans can be manufactured in different materials with inspection doors, drain venting, different types of sealing at volute level and shaft pitch. 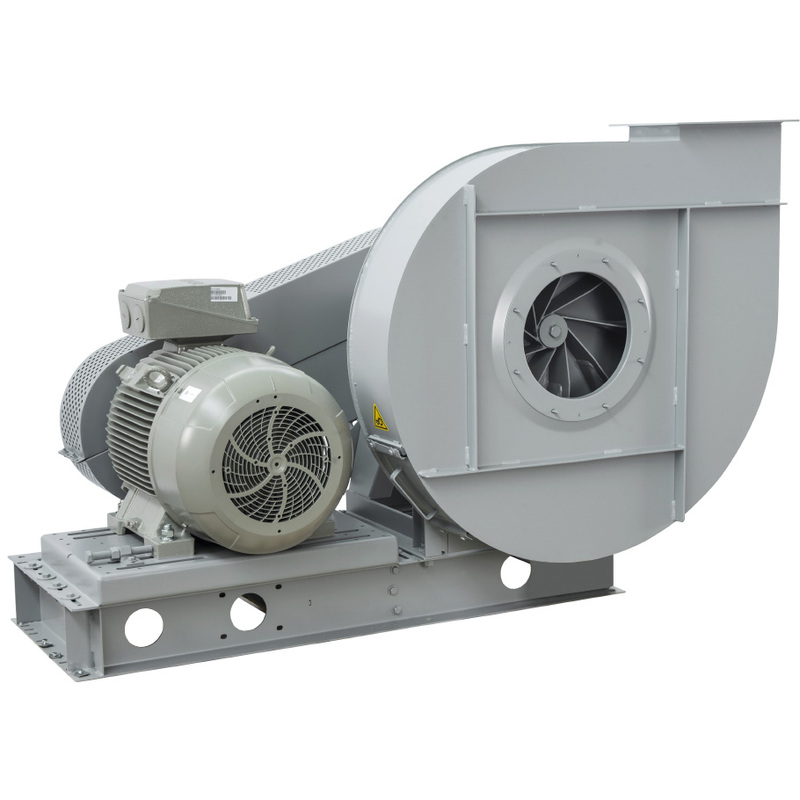 The fans of the KC range can be coupled to transmission, by pulleys and belts or by direct coupling, in both cases with simple suction. This range of fans is made of steel plate protected against corrosion by cataphoresis and polyurethane paint treatment, being able to transport air continuously at temperatures between -20ºC and +60ºC. 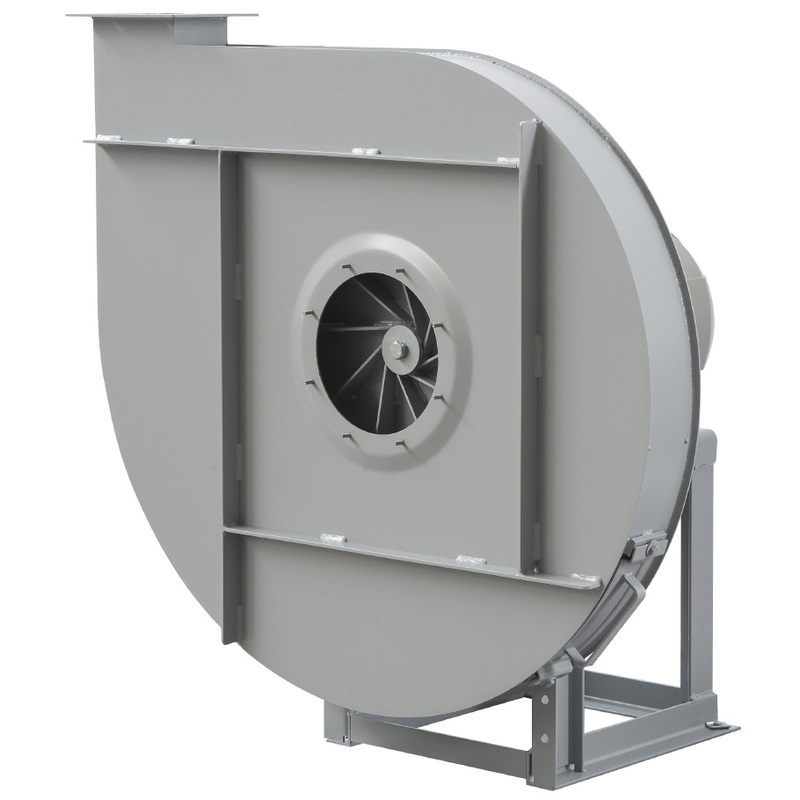 Upon request, these fans can be manufactured with inspection door, drain vent, airtight, heat-tight or two-speed motors.